I won’t deny that gushing “Yes!” and that sense of awe: Osama Bin Laden is dead and those Navy Seals were great! But then comes the ambivalence: True, he murdered thousands; true, he spread hatred; true, he fueled the propaganda machine churning the macabre myth that religion is the source of all evil — but I’m rejoicing over a death, an intentional death, a death in which trained professionals fired a bullet through someone’s head. And, ugly truth be told, I’m enjoying my joy over this particular death in defiance of Proverbs 24:17-18: “Do not gloat when your enemy falls; when he stumbles, do not let your heart rejoice, or the Lord will see and disapprove and turn his wrath away from him.” Part of me wants to snip those verses from the Bible so I can relish this moment. Nuts to the ambivalence. But I see the wisdom in those verses. 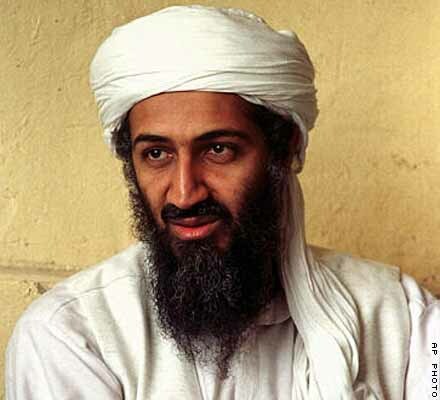 Bin Laden, who claimed holiness but represented Satan, gloated when people died. I don’t want to go there — not even close. So my joy abates and I’m left wondering: Is there such a thing as “sober celebration”? The image of two soldiers comes to mind. They’re viewing smoldering ruins after a victorious battle. They turn to each other, shake hands, but do not smile. They did a job that had to be done — and they did it well — but they’ve made a silent pledge not to delight in death, especially when they were forced to inflict it. Their very soberness testifies to their humanity. For now, I’ll follow their path. I’ll celebrate the fact that a kind of justice was done — and I’ll celebrate the skill of our Navy Seals and the administration’s stewardship and patience over this operation, which began in August. But it’s a sober celebration, a celebration without a smile, a celebration in which I’ll pledge that I will not even remotely become like that mass murderer whom our troops killed. For more developed thoughts along these lines, see Paul Brandeis Raushenbush’s piece in Huffpost Religion here; a statement from the New Evangelical Partnership for Common Good here; a statement from the Vatican, here; Jim Wallis’s thoughts are here. ← When your world ends at 6 a.m.